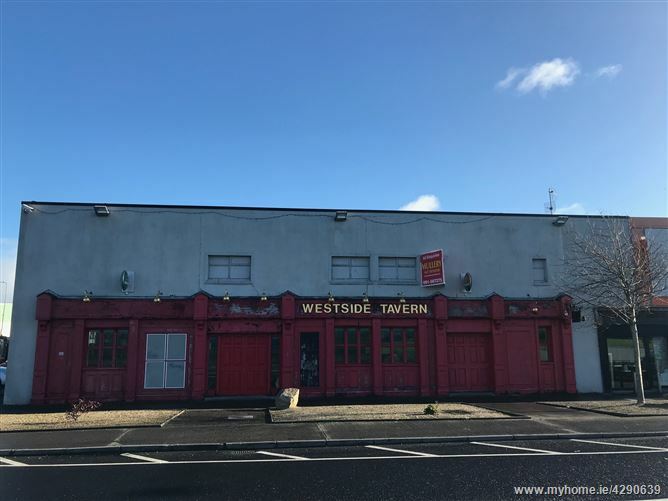 The Westside Tavern is a well established 7 day licensed premises situated at Westside shopping centre, in proximity to surrounding areas including Newcastle, Rahoon and within a short distance of the city centre. Other occupiers in Westside shopping centre include Dunnes Stores, McDonalds, Maxol, Boyle Sports and Peter Murphy Electrical. By appointment only with sole agent.